We build the configurations so that it fits your school’s brand, teaching style, and administrative needs. 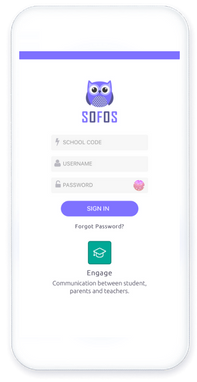 SOFOS provides an interface that stays out of the way, letting teachers and administrators get their work done. Use predictive modelling and machine learning to identify at-risk students or adjust curricula to serve your student body. We help teachers and students best understand the relationships between their learning and information technology. We’ve interviewed teachers across the country, and we’ve heard a common story: that truly advanced and effective digital learning solutions are not for general education. Here’s the reality: No matter if you’re teaching in a flagship university or a small K-12 school system, student and learning management is a must. 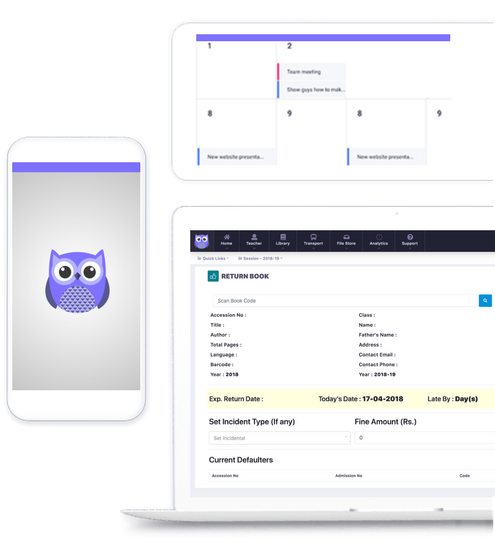 SOFOS addresses this need by providing an affordable, scalable, and tailored student management system built from the ground up with students in mind. 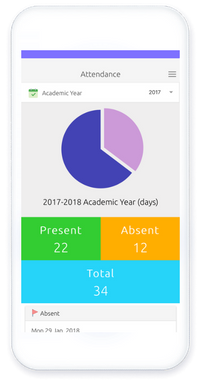 Take attendance quickly through a digital interface that stores the information in local servers. Track students and missed days, and share that information with administration and parents to avoid trouble. 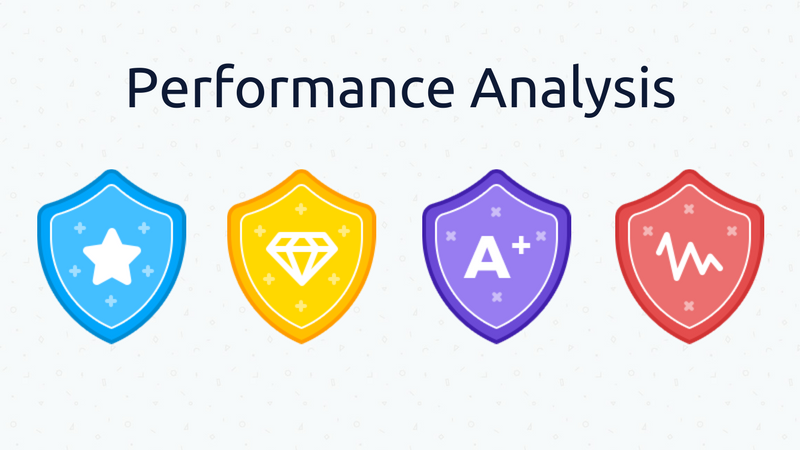 Upload test results and homework grades into a structured database for storage, reporting, and comparison. 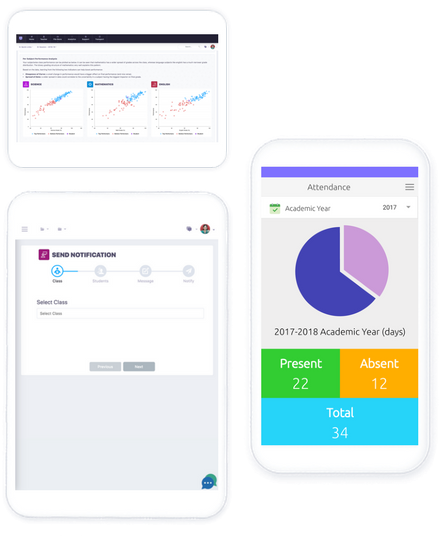 Access information during parent-teacher conferences, provide up-to-date progress reports for parents, and use predictive insight from these results to adapt to student needs. Parents can check book fees, tuition, and any special dues for field trips or activities, all in one place. 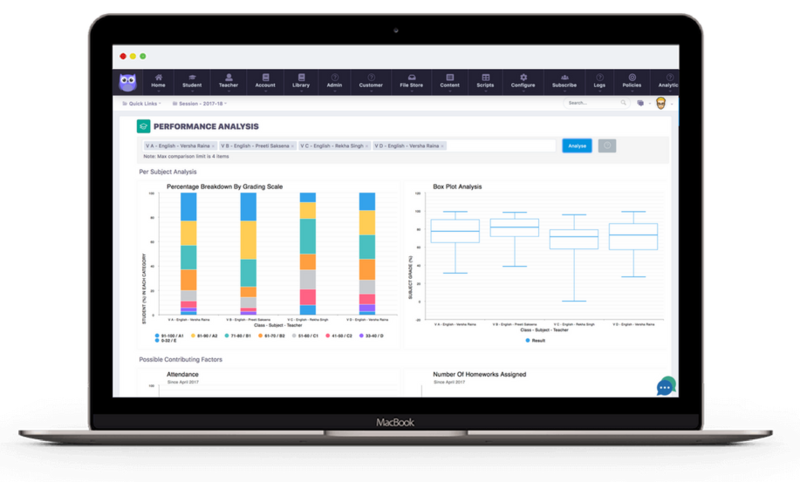 Use adaptive, data-driven platform improvements that provide up-to-date information and analytics that can inform curriculum and teaching decision-making. 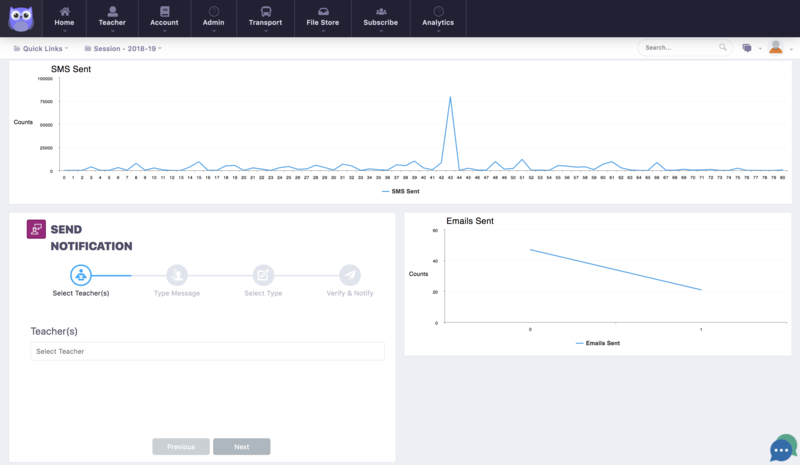 A smart chat bot, Emma provides an interface that allows users to retrieve records, get classroom updates, and receive important alerts through the web, SMS, or Facebook Messenger. 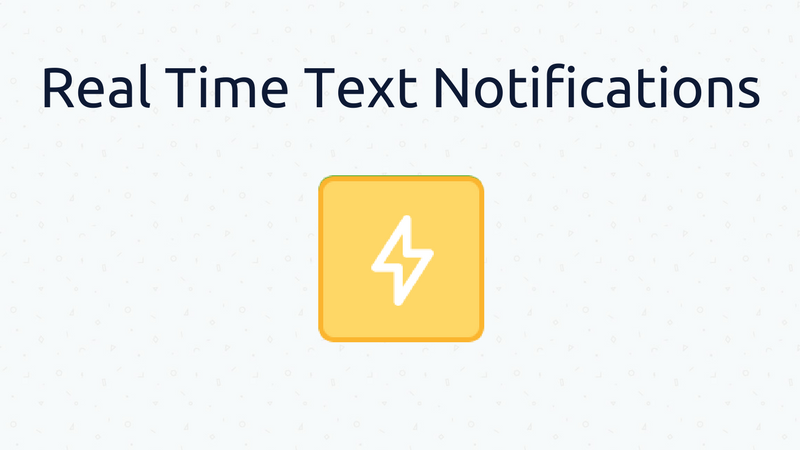 A smart algorithm that takes over daily tasks as directed. 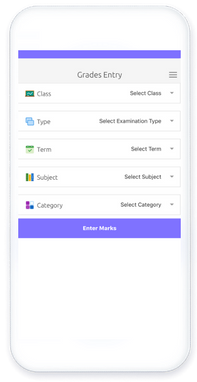 Check trends in grading or attendance, or launch messages and assignments at particular times, based on the needs of your class. 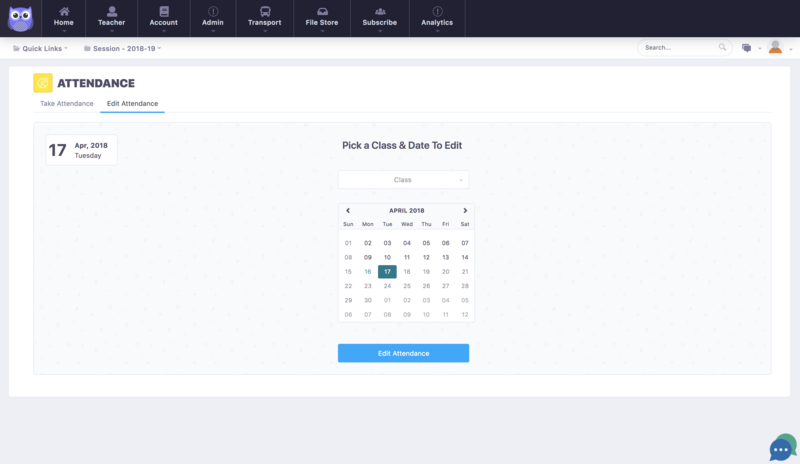 Keep up-to-date calendars of teacher availability, plan substitute teachers, and schedule reports on availability so that you never have to scramble to fill a teaching post again. Keep updated student and faculty profiles. 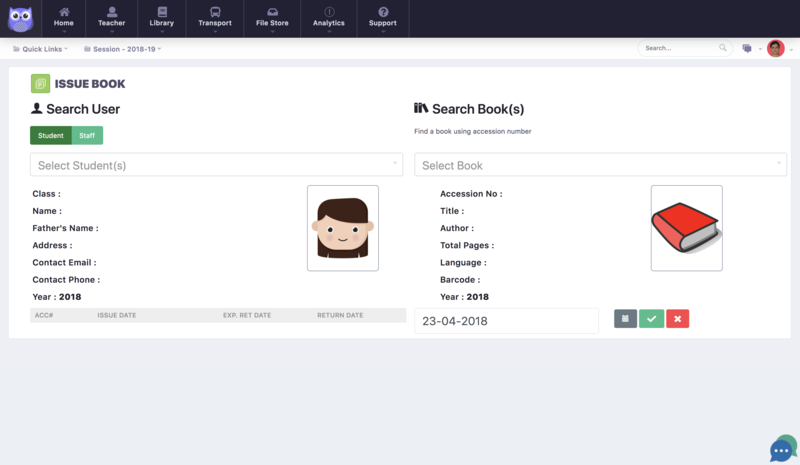 Tailor profile information with customizable fields to make sure that you store the information you need to manage students and staff under your supervision. 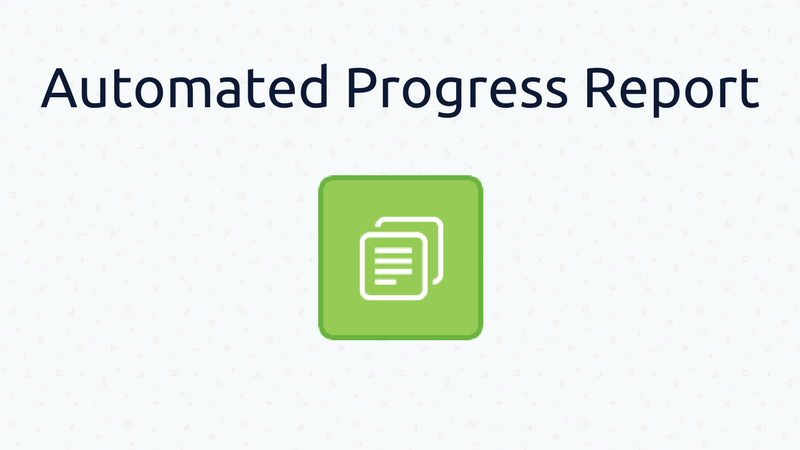 Parents have an easy way to check in on student grades and progress, communicate with teachers, and track attendance. No more surprises during those parent-teacher conferences, as parents can now take a more active role in their child’s learning journey. Stay in touch with fellow faculty or parents through SMS and email. 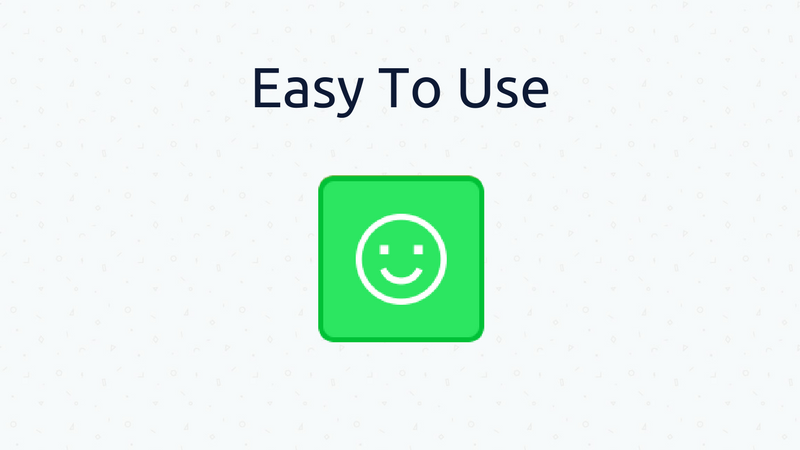 Use integrated chat to expand classroom communication. 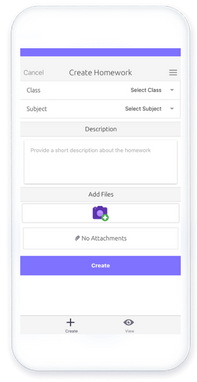 Publish homework, announcements, and web content quickly with an intuitive interface. Embed audio, video, and more into an complete digital solution that enhances the in-class learning experience. All you need is a web browser and an internet-connected computer. Maintain staff information and profiles so to maintain connections between administration and faculty. Learn more about our mobile app and all its features below! 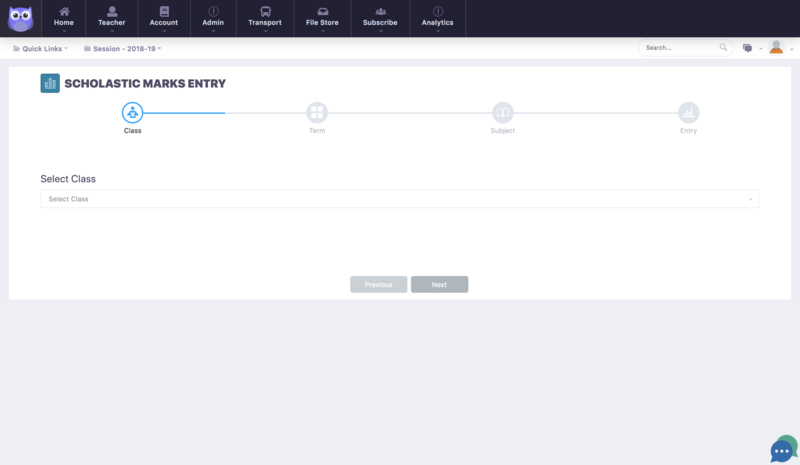 SOFOS provides a demo so that you and your staff can take our service for a test drive. Check out the SOFOS experience with this totally free demonstration by signing up.